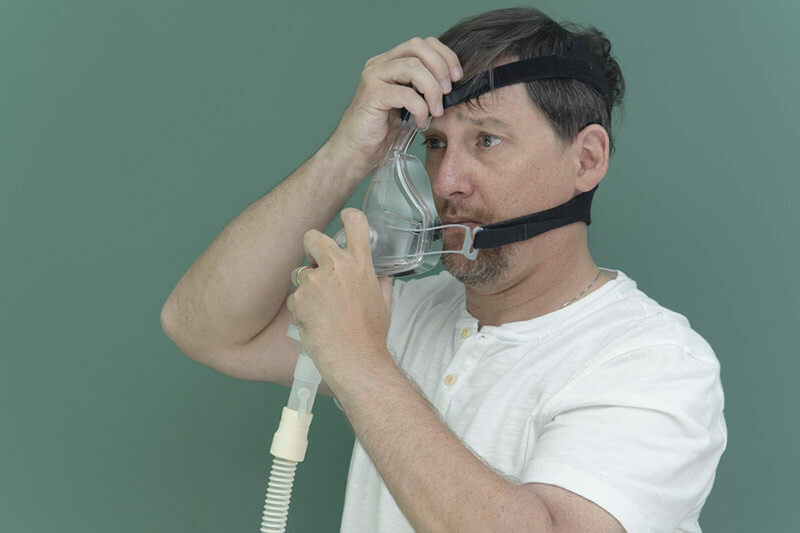 In order to be both comfortable and effective, a CPAP mask has to fit you perfectly. Too many patients have given up on their therapies and missed their chance to treat sleep apnea simply due to ill-fitted CPAP interfaces. Let’s make sure this never happens to you by going over some basic guidelines on how to get the best CPAP mask fit for your needs and facial structure. On top of this, a deviated septum and dentures are also worthy of your attention. Dentures, for example, can cause the so-called “mouth leaking,” which means you will have to opt for a full-face mask that covers both airways. You should also take into consideration potential claustrophobia, the maximum pressure you can handle without discomfort, facial hair, and handicaps. After exploring these factors, you’ll have a pretty good idea of what CPAP interface type fits you best. You can choose between nasal pillows, nasal masks, full-face masks, total-face masks, and hybrids. The general rule of thumb is that air leaks in CPAP masks are not good news for your therapy. Unintentional leaks include seal, mouth, and cushion leaks, as well as machine leaks through the humidifier gaskets. You should know that nearly all CPAP masks leak to some extent. Nonsignificant leaks have a leak rate below 15 LPM and AHI below 5. Everything above the leak rate of 25 LPM and 5 AHI constitutes a significant leak and could indicate that your current mask doesn’t fit you properly. Work with your sleep technologist – At the end of the day, it is their job to ensure that your new CPAP mask fits you. Provide them with enough information regarding your nightly habits and sleeping positions so that they can operate with full data. Test your mask – The best way to determine a proper fit is to give your new mask a spin, so to say. 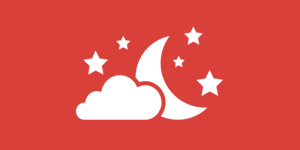 Note that when you sleep, your face muscles relax and change their usual shape. This is why you should always test your mask while in a sleeping position. Keep your mask clean – Makeup, oily skin or a dirty interface can cause air leaks.